Wring is an art and it needs the full dedication and love towards the writing. If you are not involved with writing, you will not be able to produce a single master piece. Whether you are writing for offline or online media, the dedication and full attention is needed so that readers could fall in between the lines. The online businesses require high level of writing skills in order to get the attention of visitors. Writing good is just not important for your readers, it also increase your SEO (search engine optimization) score which in turn bring immense amount of free traffic from search engines such as Google. If your writing piece is a good one, then people will share your stuff with their friends and circles. Not just that, they will link back to you. Both of these are invaluable things for your site or blog success. What you are going to convey? Who are the target audience and the tone in which you want to write an article? Your article should be well structured, so that readers could easily understand it without any degree of confusion. A longer post consist of more than one page should be structured in a way that readers could not get lost in the topic. Most of the times, due to longer article, readers forget the purpose of the article and get confused. So, they leave the site with immediate effect and start searching on search engines for other stuff. So, you will start to lose website traffic in the long run. 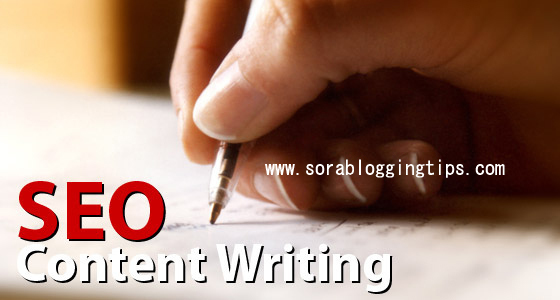 I have seen many bloggers saying that write at least 1000 words article to get SEO benefit. But if your article gets completed in 500 words, then why you make it lengthy by adding unnecessary information which your users are not willing to read. If your article is lengthy, it is always a good idea to divide it into several paragraphs in a logical sense. The division should not be just for the sake of doing that. Instead, make a new paragraph if you are going to discuss or share something different from the above paragraph. I have seen some new bloggers write the entire article without making paragraphs. This looks bad and loose reader’s attention as well. Headings are helpful in making your article not just reader’s friendly but SEO friendly as well. There are many heading types such as H1, H2, H3, H4, H5 and H6. In your article, try to make use at least one H1 and one H2 tag. This makes your blog post getting better place in search engine ranking position and you will start to gain free organic traffic as well. Another thing, you can do is to use long terms keywords and LSI keywords as heading in your blog post, so that when search engine index your post, it could tag this with these long term and LSI keywords. Before going to publish your blog post, it is highly recommended that you ask someone good in English language to read your article for proof reading. Once he or she read your article, ask him to explain what he or she has learnt from the article. If he or she explains what you have tried to write, then look no further and click to Publish button to make your article live and accessible for the general public. Signal words are assumed to be the key player in order to get the attention of your blog readers. Words like first, secondly and finally are the ones which people give a lot of attention while reading because this shows something new is going to unveiled or disclosed. Not just that, other words like indeed, nevertheless and definitely also grasp a lot of attention and should be used wherever possible. Google loves unique and fresh content. If your article is just of 2 to 3 lines, then do not expect any good response from search engines. So, try to make your article at least 500 to 1000 words but during this, your reader should not get bored. In addition, you should use 1 % to 2 % of your article for the keywords that you want to get ranking in the search engines to drive organic traffic. If you are writing something over which you have already written, then it is the right time to refer the old post in the new one. 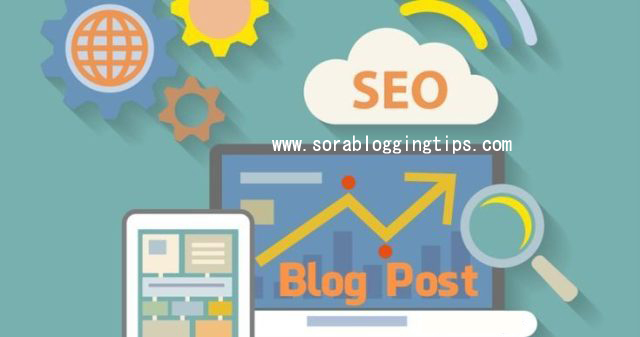 This increases the authority of your blog and improves its search engine ranking position (SERP). But do not do inter linking with unrelated posts as this will destroy your blog authority and penalize your content in the long run which no blogger would like to happen with him or her. If you post articles after a long period of time, then this is very bad when it comes to search engine ranking position. In order to get search engine’s attention, you need to add relevant and unique content quite frequently. Usually, 4 to 5 posts over a week does well in order to maximize the search engine dominance. However, it depends over the niche of your blog. A news blog requires hundred of articles on a daily basis so you have to understand the trend. So, industry and niche will define how frequently you need to add your articles in order to get a response from search engines. After the arrival of blogging platforms such as WordPress and Blogger, the plug-ins have also arrived. The SEO plug-ins such as Yoast and All in One SEO are the best tools to be used with your blog posts. This will maximize your post while keeping many on page SEO factors in mind.